An outlier in math is a point that is separate from the rest of the points. 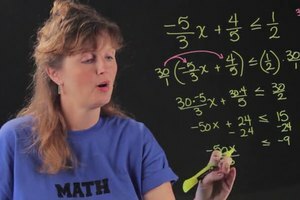 Find out what outlier means in math with help from an experienced mathematics educator in this free video clip. 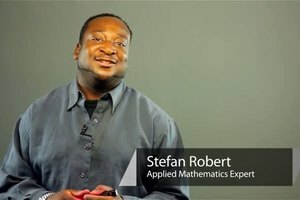 What does outlier mean in math? I'm Bon Crowder and we're talking about the outlier today. It's a statistic term that typically means some data point that's way far away from the rest of the data points. It doesn't have a specific definition. It kind of depends on context. So in this data set this guy would almost for sure be considered an outlier. And depending on the context and how far out you want your outliers, this guy might even be considered an outlier. Sometimes we consider outliers as two or three standard deviations above the mean when we're talking about a normal curve or a normal distribution of data points. So it really just means somebody that's way not part of the group and pretty far away from the average, either above or below. 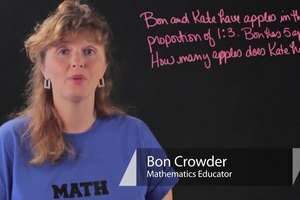 I'm Bon Crowder and that's what an outlier is in math.